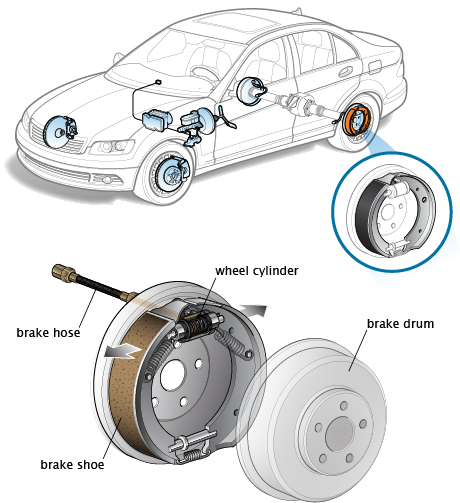 When the entire car shakes when braking the only possible reason is the rear drum and the rear brake shoe is maligned, when those two components are not aligned with each other the shaking affects the entire car. 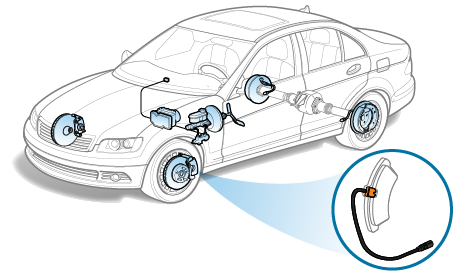 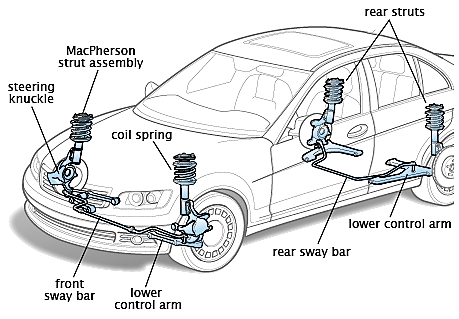 If the car is driven in a curve road and there is clicking noise on the front end when turning, the reason why there is a clicking noise is either faulty outboard CV joints or a damage binding front end components. 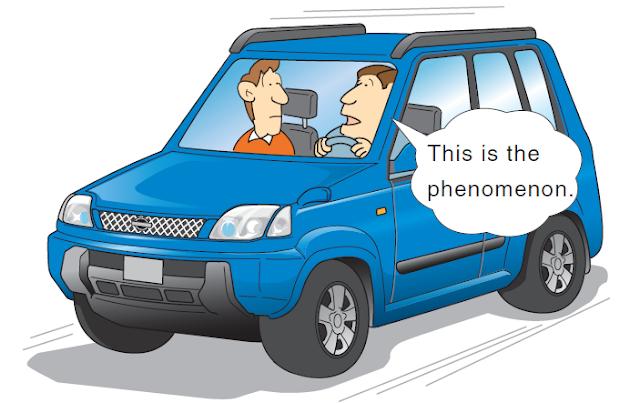 Black smoke from the exhaust of the car comes out while driving. 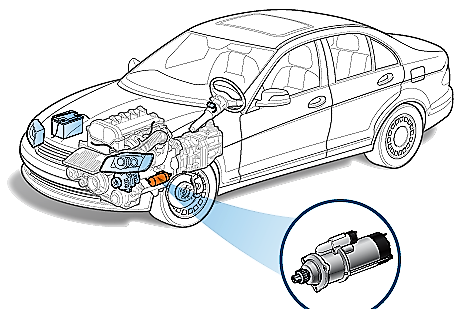 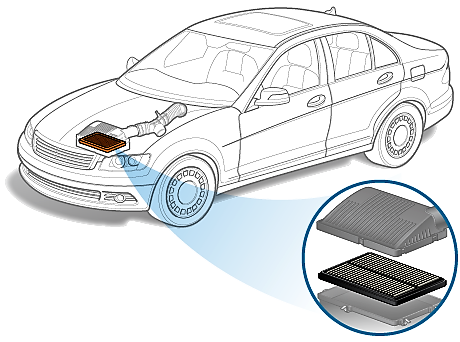 The possible reasons for black smoke from the exhaust is a clogged air filter, bad fuel injector sensor (throttle position sensor, coolant temperature sensor, and mass airflow sensor). 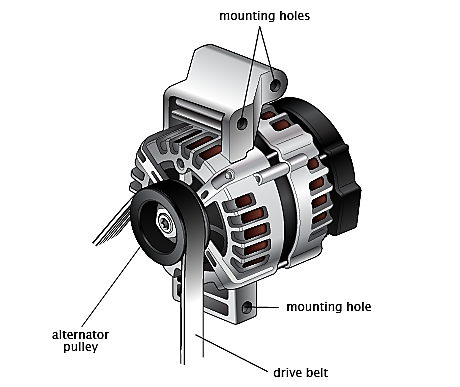 The battery warning light indicator on dash board is occasionally flickers while driving the possible reason is that the alternator is failing or the alternator belt is slipping.